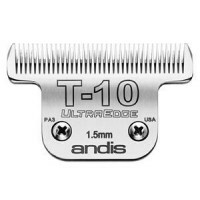 Andis UltraEdge Clipper Blades size T-10. 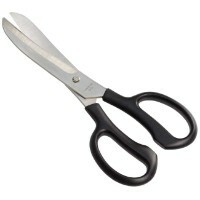 Leaves Hair 1/16" - 1.5mm Specially Trated steel exten.. 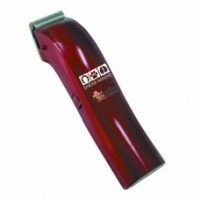 Features: Voltage: AC220-240V Power: 30W Blade RPM: 2000 Motor RPM: 18000 Width o..
A handy little trimmer for those small jobs on horses, dogs & cattle.The perfect accessory for y.. 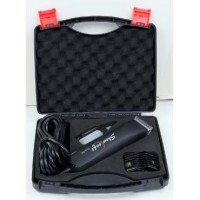 The Showcraft Pro 250 is a professional single speed clipper with a powerful 250 watts mains powered.. 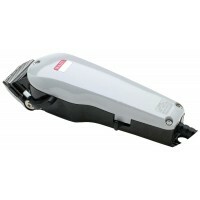 The Showcraft Pro 50 is a two speed clipper with a 50 Watts mains powered motor. 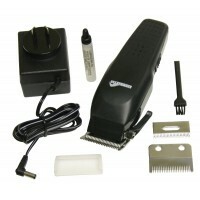 Designed for trimmi..
A mains powered general purpose clipper with lever adjustable cutting head for lengths from 0.6mm to..
New colours now available! 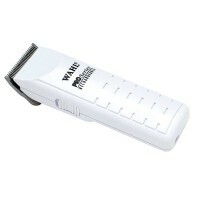 The perfect touch up trimmer. 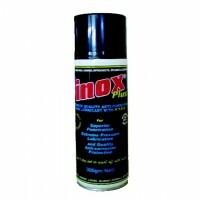 Ideal for face, ears and paws. 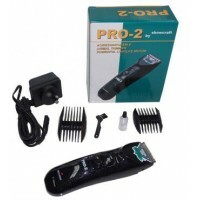 E..
Quiet, safe, reliable and cordless with one year guarantee. 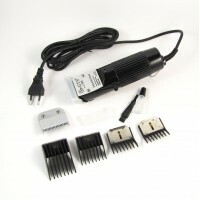 An ideal quiet trimmer for difficult are.. 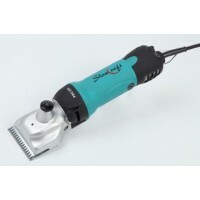 Designed to be hidden in your hand while working around the face area of your animal, especially wit..
A powerful rotary drive clipper, that can be run using mains power or on the rechargeable (Nicke.. 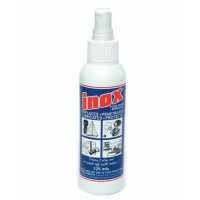 Replacement blade is available for Shear Magic Rocket 4500..